Safeguarding our dearest animal companions. Yesterday, the guest post published by Suzan from Romania touched many of you. In that guest post there was mention of the dog Joe. Take Joe. 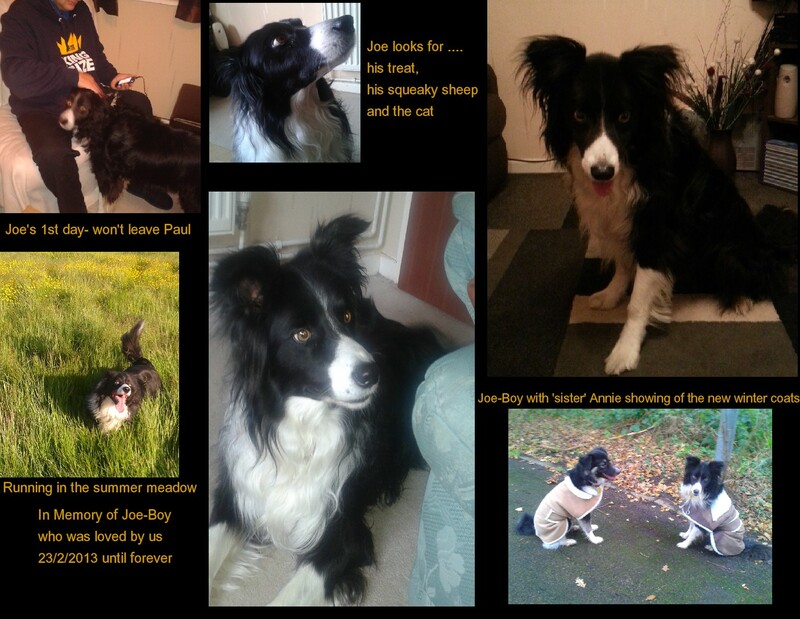 Joe had been sold on Facebook and bought by dog-baiters, bitten so severely vets thought he would die. You’d think that’s turned him off to humans? But no! 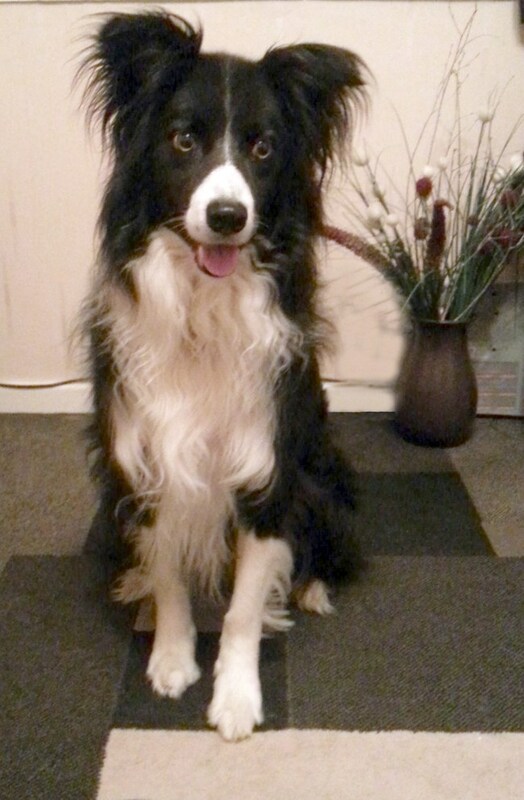 He was a beautiful 6yr-old Collie. He was awesome. He obeyed, loved and cherished us, giving cuddles, playing gently … I’ve never had such a beauty under my roof. I also wrote that I would publish more today. Taken directly from Mrs Skeats’ blog. Joe died but his death is still carrying a message. Joe was a 6 year old beautiful boy taken from us after only 10 months by a cruel twist .. an accident due to a lack of information .. so I started a mini campaign. And I’ve just read about another poor soul, a friend of a friend, having to wait to see if his dog will survive a stick injury. Heartbreaking. What was to be thought a rare, freak accident turned out to be all too familiar to vets and families worldwide. What was thought to be a personal kick in the nuts turns out to be a case of ignorance that is most definitely not bliss. I received hundreds of comments on my first post after Joe died. I received hundreds of facebook and twitter comments too. The current ‘WordPress’ views are at over 139,000 which is great, and yet not enough. Dogs are still being treated for nasty stick injuries, vets see a few each month. I can’t preach and say stop it, but I can let anyone and everyone who cares know what a potential danger stick throwing is: better than being totally ignorant of the risks. 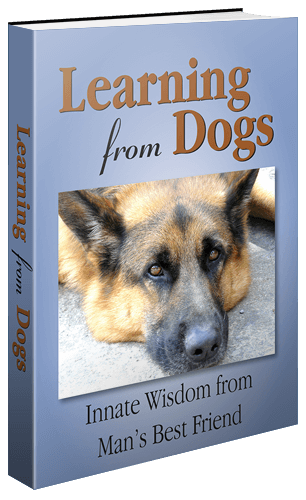 What happened to Joe, and happens to dogs all over the world at a frighteningly too-often rate, was borne of ignorance, stupidity, even years of “that’s what we do with dogs”. We simply never thought about the consequences it could bring. Historically, when man decided to have dogs as pets and not merely working companions (not all that long ago in the UK) chasing a stick was a favourite game. We’ve all seen the old adverts in faded yellows and reds with a boy, stick in hand and his faithful dog panting happily as he waits for the ‘toy’ to be thrown. Why should we think it’s dangerous? We see things like celebs on the One Show with their dog, happily throwing it a stick, or in videos…. Dogs and stick throwing seems synonomous. These are but a few stories of reasons why we should try and change this …………….. The story of Joe just a few days after he died. London dog saved from near death in stick scare. Narrow escape for a Border Collie. Please follow those links that Suzan included and read the articles. The message is clear. If you are the owner of a dog or play with dogs, don’t ever throw them a stick to catch. As with yesterday’s post, please share this as widely as you can.